Downtown Kansas City has gone through many phases over the past 150 years. 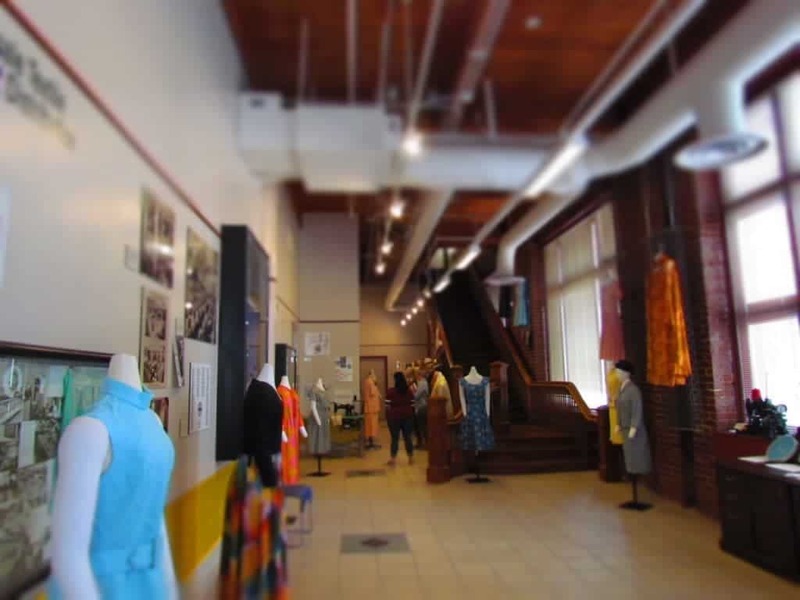 The Historic Garment District Museum focuses on the period when Kansas City played host to numerous garment manufacturers. 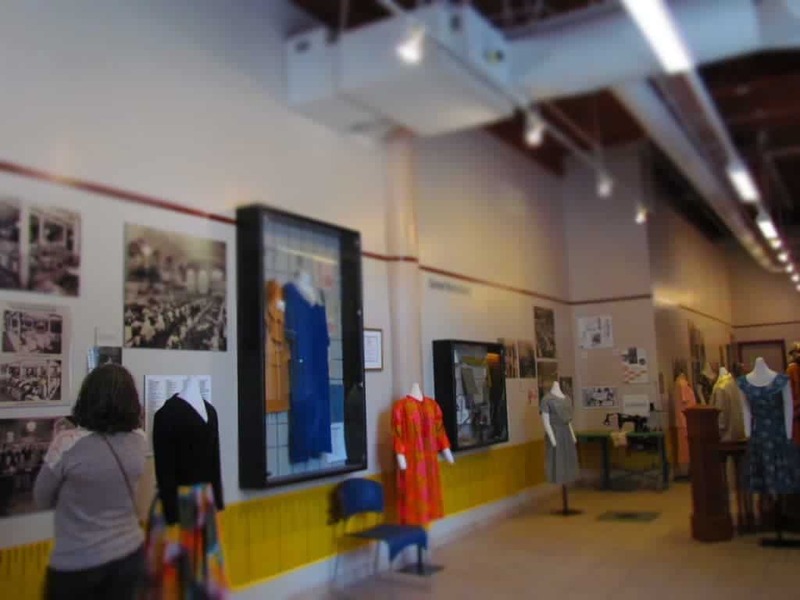 The museum is located at 801 Broadway, in the area that once held a thriving garment industry. 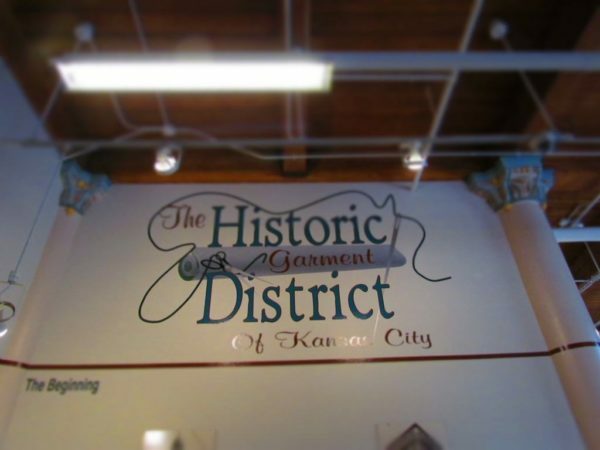 In the 1920’s the manufacturing of clothing, hats, and coats was began in the upper floors of dry goods stores in downtown Kansas City. Business grew, and spread over the next 10 years. By the 1930’s, Kansas City was known as the “Paris of the Plains”. 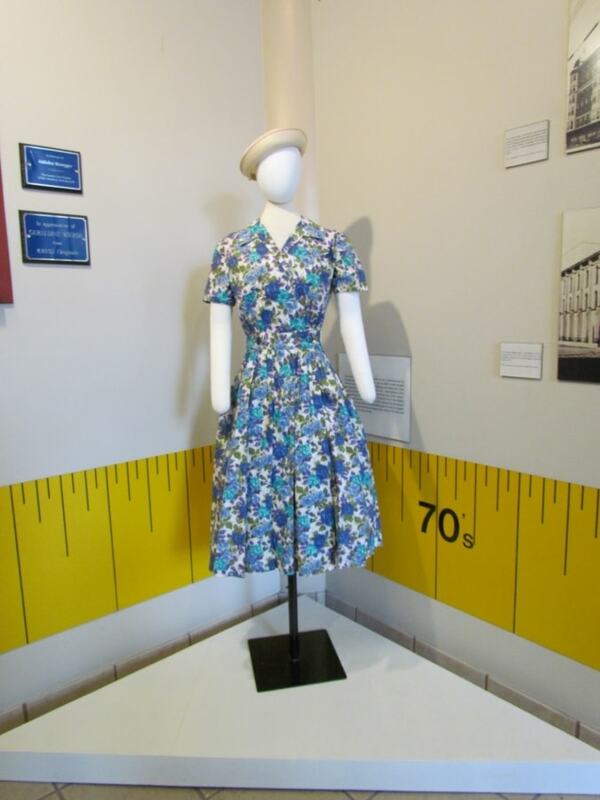 In the US, one of seven women wore clothing produced in Kansas City. Many of the nation’s leading manufacturers ran shops in the city, and it was second only to New York City. 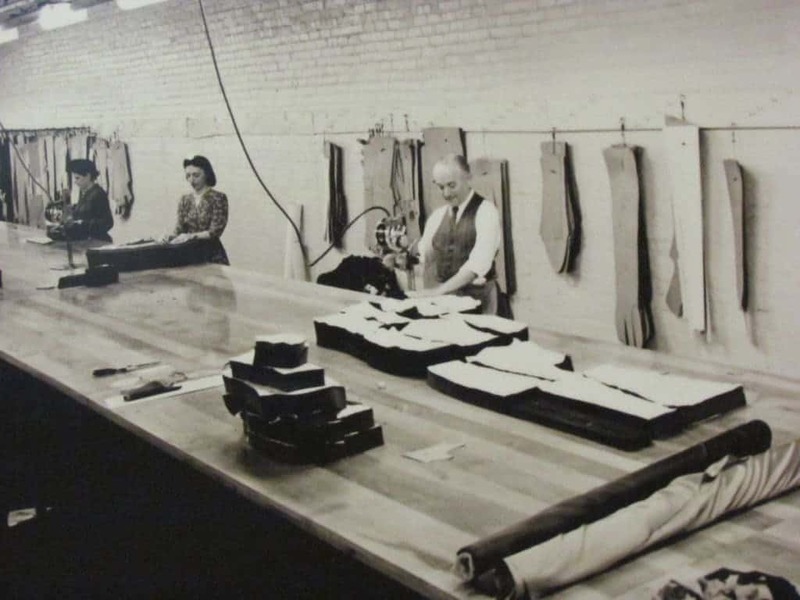 By the 1940’s, the garment industry employed over 4,000 people in Kansas City. This made it the second largest industry in the city during that period. One of Kansas City’s pioneer clothing designers was Nell Donnelly. 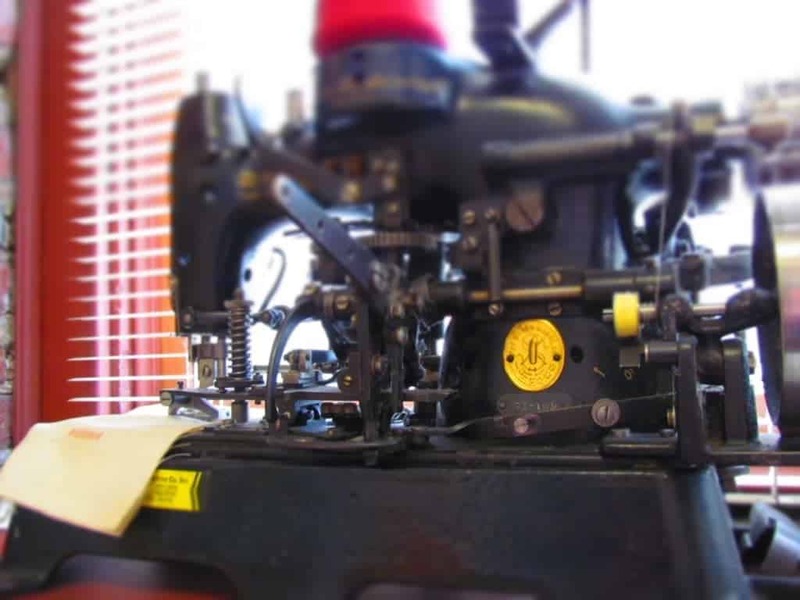 Under the Nelly Don label, this Kansas City headquartered company produced about 75 million dresses through its 52 year history. Their success in part came from being one of the first to use assembly line processes. In the 1950’s the garment industry in Kansas City was estimated to have employed about 8,000 people. There were about 150 companies vying for a market share. A large majority of the clothing made in Kansas City was designed for colder weather fashions. Coats, hats, and scarves were popular items, and the market was flooded with Kansas City merchandise. By the 1960’s the businesses were beginning to wane. At that point employment had dropped to around 5,000. In 1982 the industry had all but vanished from Kansas City. During our visit, we spoke with staff regarding the collection. We were informed that because of the concentrated focus of cold weather styles, the museum has few warm weather outfits in its collection. 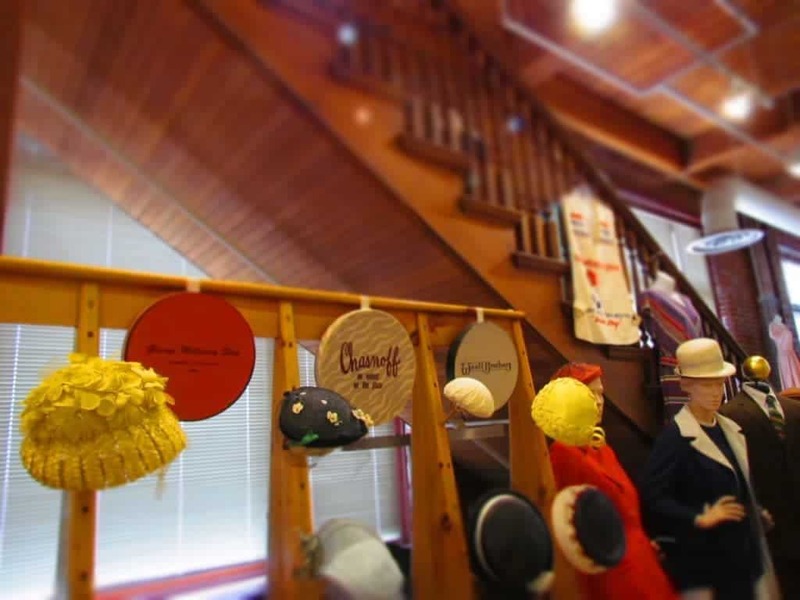 They do possess around 300 garments, which they choose from for their displays. The museum staff rotates the displays twice a year, in spring and fall. She told us that while they would like to display more summer styles, they are difficult to come by. 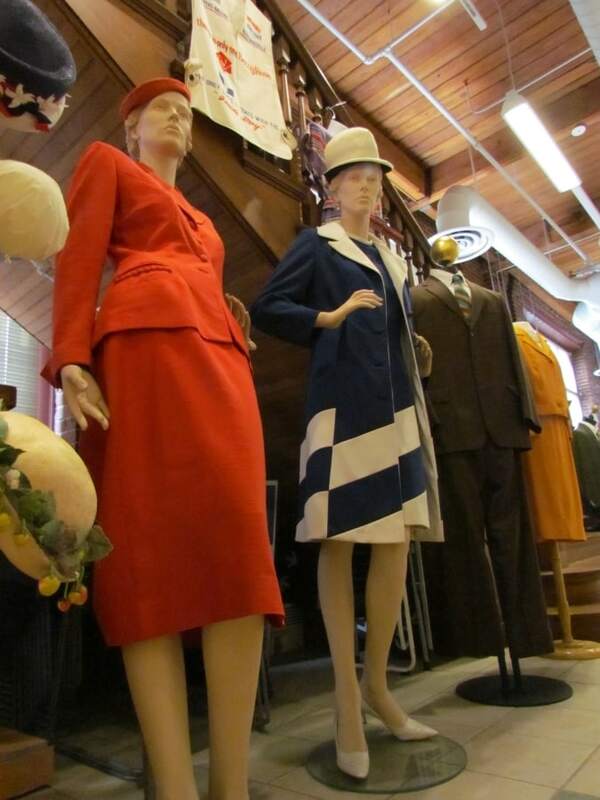 The Historic Garment District Museum is open on Saturdays from 10:00 to 3:00. Admission is FREE, and tours are available by appointment only. For those craving a great Garment District selfie spot, head one block west of the museum to 8th & Bank Street. 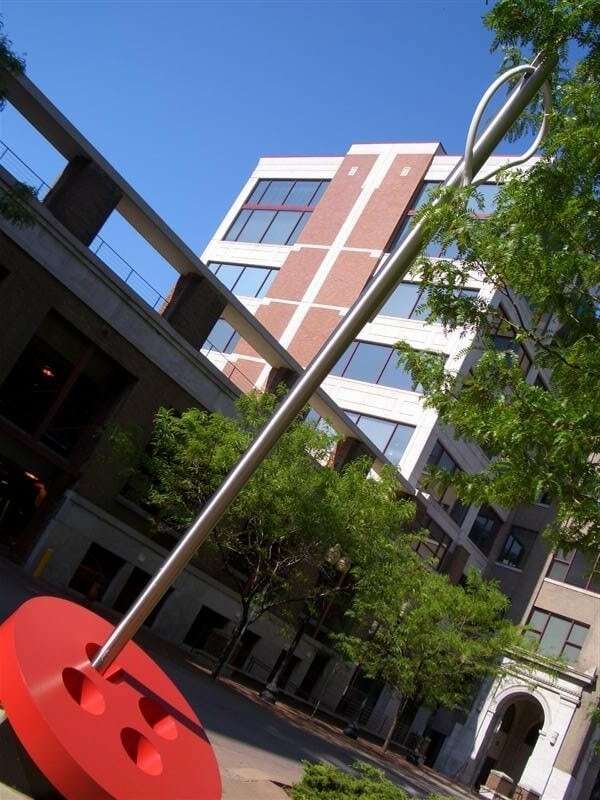 In a small park-like setting you will find a giant needle and button. Say “Cheese”. My mom worked with a great group of ladies, at Gay Gibson. They made clothing mainly, for Hartzfield’s. I was lucky, because she got to buy sample’s for $4 to $10. No, way, we could afford to buy a dress like that, in store. The lady on duty at the museum was telling us that the summer line of dresses are rare to find these days. Perhaps someone will see the article and dig out a memory from yesteryear. Thanks for sharing your memories. Thanks for the post. While we have been gone from KC for many years (1968) it was our home town. Hope you can make a return visit to see all of the changes. This was such an integral part of our city’s history. My first job out of High School was at Brand and Puritz. Women’s coats was their specialty. Located at 8th and May Street. Now an office bldg. What a way to start your career. Nice web site. My grandfather and uncle worked at Rosewin Coats. Thanks for visiting our site. Hope you come back often.